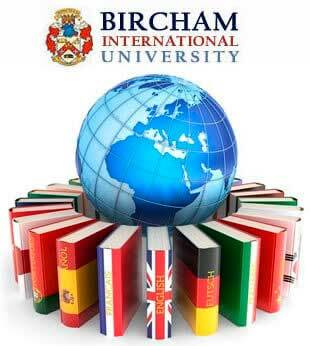 Bircham International University is a provider of non-formal or non-traditional education. Non-formal education programs do not follow the contents and requirements established by a Ministry of Education, thus BIU non-formal distance learning higher education programs can not lead to degrees officially recognized by a Ministry of Education. 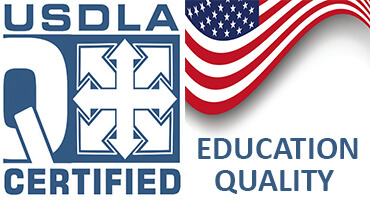 Officially validated degrees are required for certain government positions and professional licensure. BIU distance learning degrees can not be used for these purposes. According to the Spain Ministry of Education non formal education programs are highly demanded by adult learners. All the affairs involving non formal higher education in Spain are NOT the responsibility of the Ministry of Education. BIU degrees can not be homologated or validated by the Ministry of Education due to the non-formal nature of the BIU program. BIU degrees and academic transcript can, however, be internationally legalized with The Hague Apostille Certificate or Consulate Legalization (for non-Hague signatory countries) for their use and validation in many countries. In 2014, Bircham International University was admitted into the Open Education Europa as a private and independent institution of distance learning higher education at university level. Open Education Europa is the European Commission gateway to European innovative learning.